Dr. Paul Biegler is a 1972 graduate of the University of Dayton with a Bachelor of Science degree. He graduated from Southern Illinois University School of Dental Medicine in 1976 with a Doctor of Dental Medicine degree. 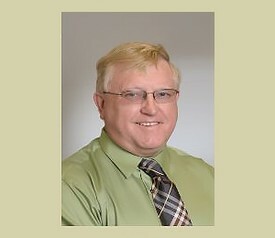 He started his private practice in downtown Belleville, IL, in 1977.